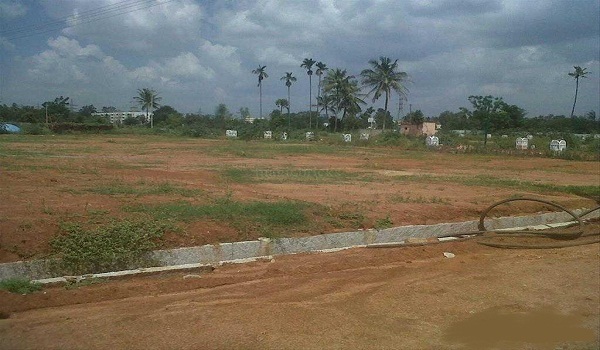 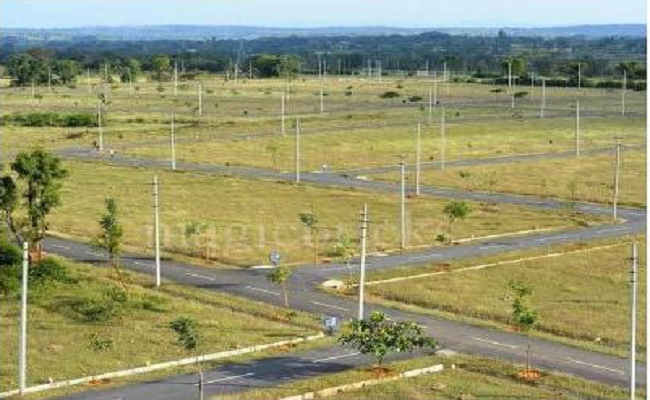 Plot For Sale In South City I Near Huda Metro Station. 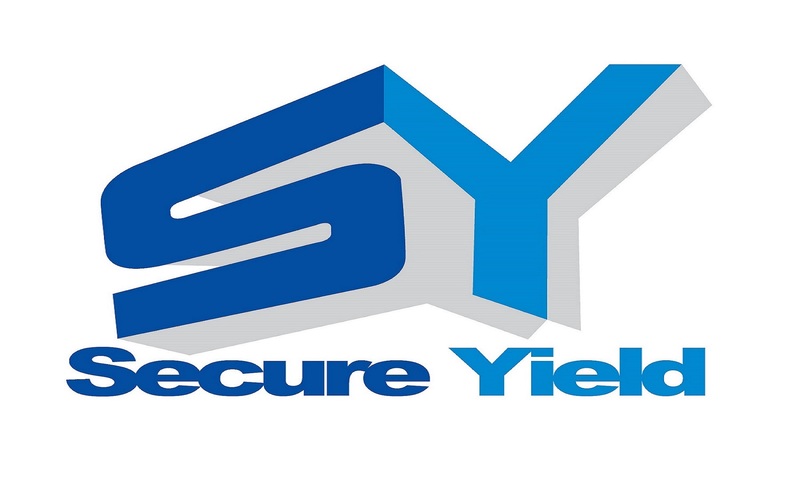 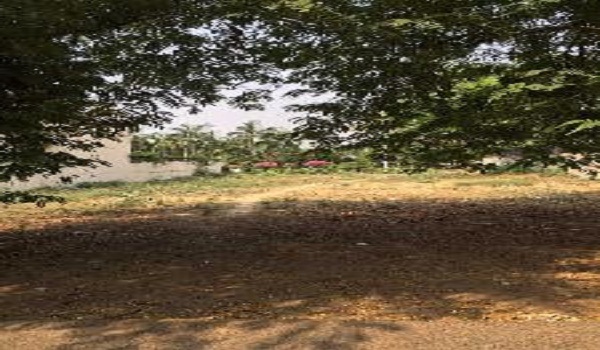 Available Plot For Sale in south city 1 on 30 meter wide road near Huda Metro Station. 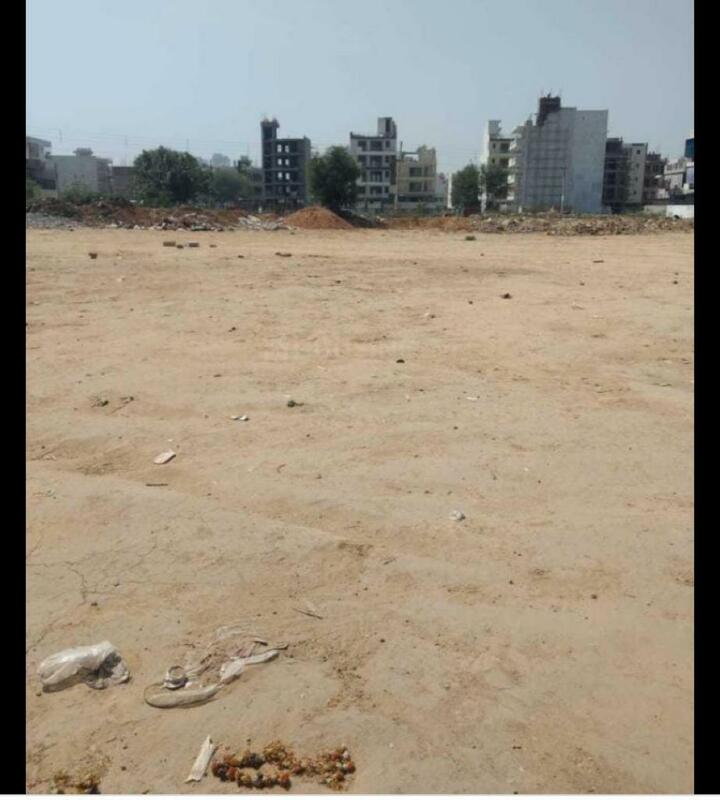 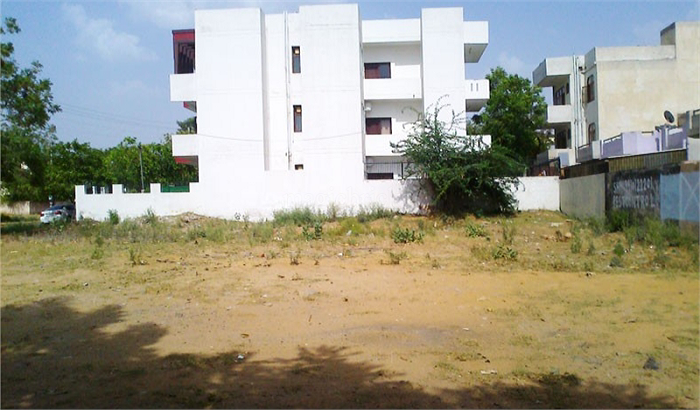 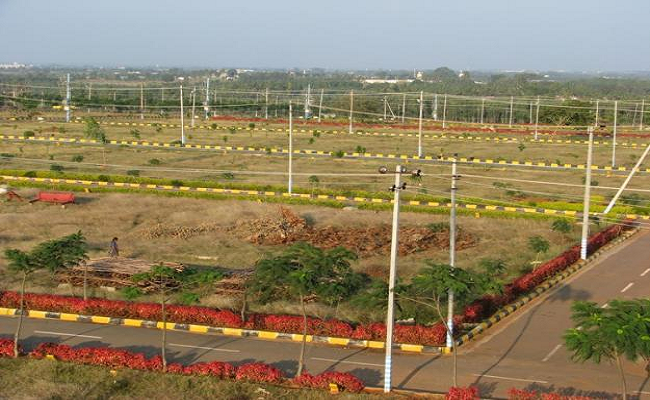 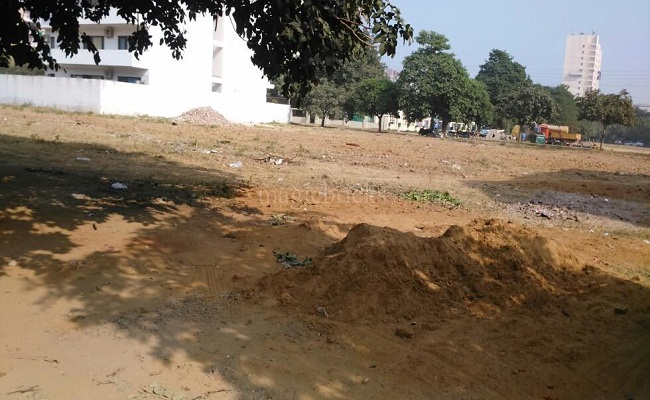 Plot For Sale In Sushant Lok 3 on 30 meter Wide Road. 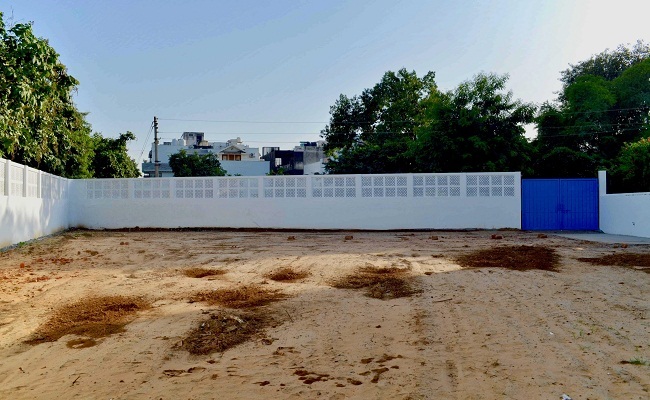 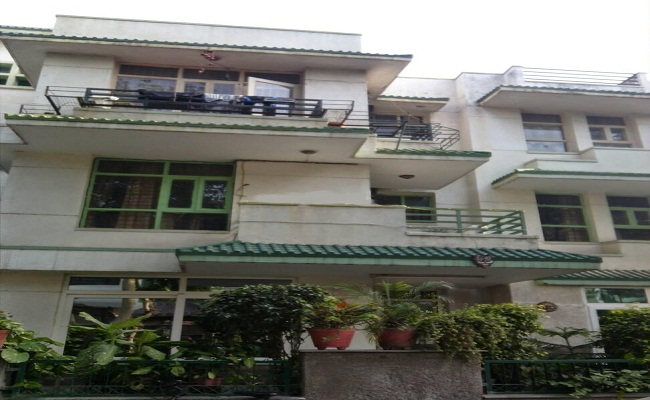 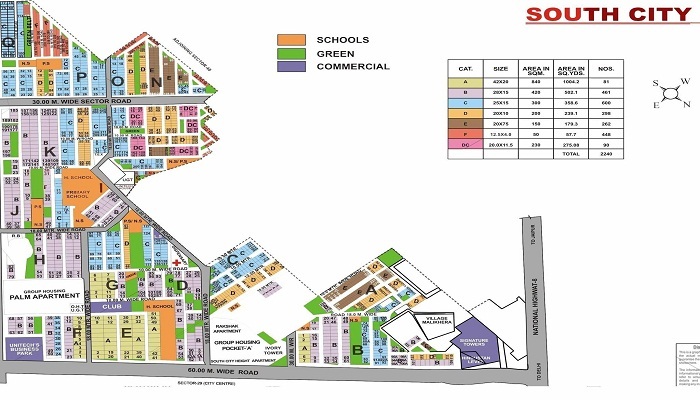 Plot For Sale In Sushant Lok III Gurgaon.